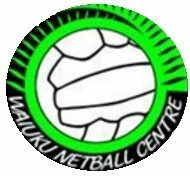 Twilight Netball – Waiuku Netball Centre Inc. The Twilight Draw can be found in the Draw Section or here. The first three weeks are up and we will be doing the rest soon. Please check to see if you are on Set Up or Finish Duty each week this helps the organisers.